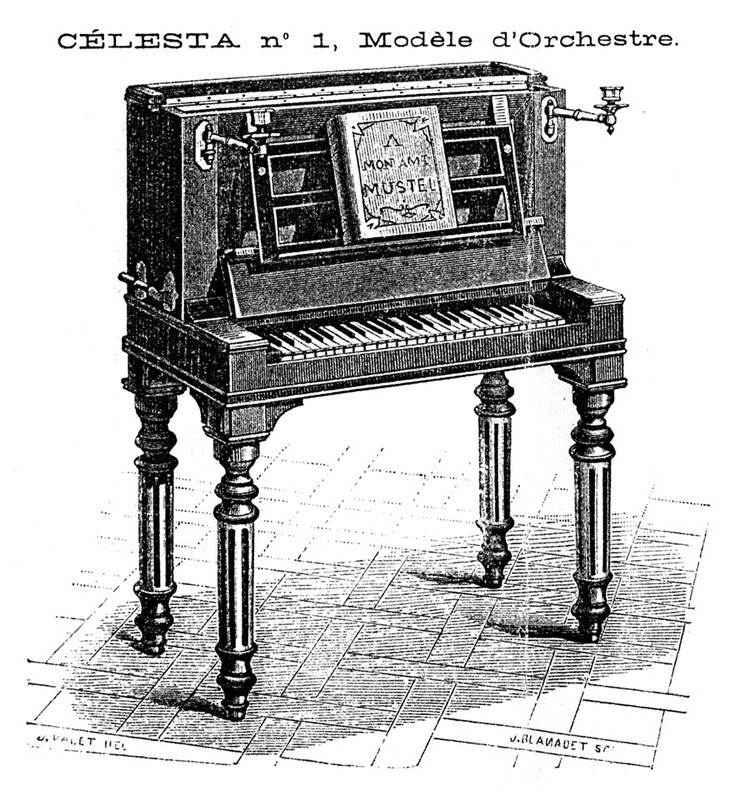 The celesta was invented in 1886 by Victor Mustel and patented. The sound bars are located above the wood resonators and struck from above by Filzhämmer. 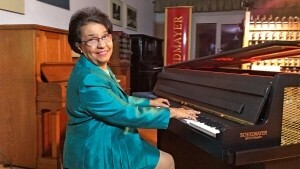 In the manufacture of this instrument is neither a piano mechanics (vertical stop) nor a grand piano action (attack from below) may be used. Today, the company Schiedmayer Celsta GmbH is the only company that manufactures the celesta according to the specifications of Mustel world.